Oxford House Bird Sisters is a democratically run, self-supporting and drug free home. This facility accepts women only. Every Oxford house represents an effective and low cost method of preventing relapse. A representative of each House in the Chapter meets with the others on a monthly basis, to exchange information, to seek resolution of problems in a particular House, and to express that Chapter's vote on larger issues. The women of Oxford House Bird Sisters pay all the expenses related to the maintenance of the house. This house accommodates eight residents. 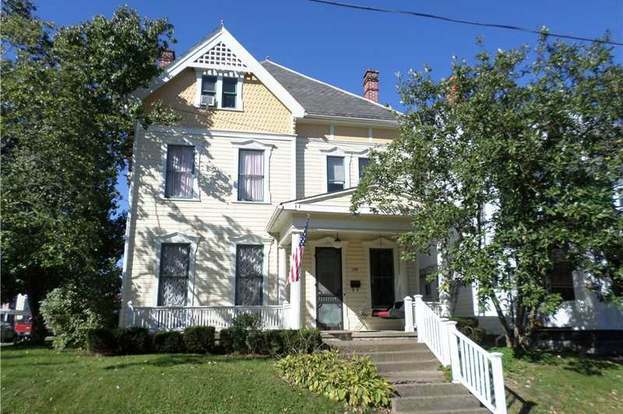 This sober house is part of a larger non-profit network. Are you familiar with Oxford House Bird Sisters? Help FreeRehabCenters.org users find out answers.